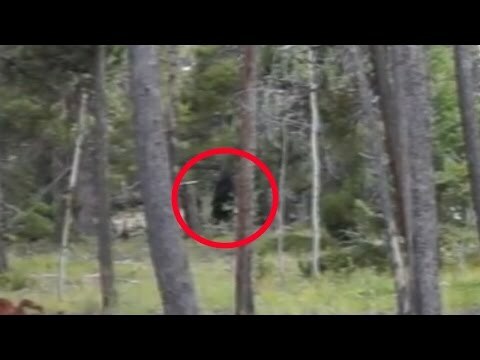 Bigfoot caught on tape during a property preview at Coal Creek Canyon, Colorado. 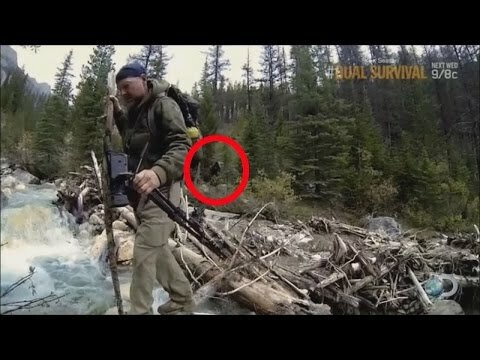 Is this a real Bigfoot? 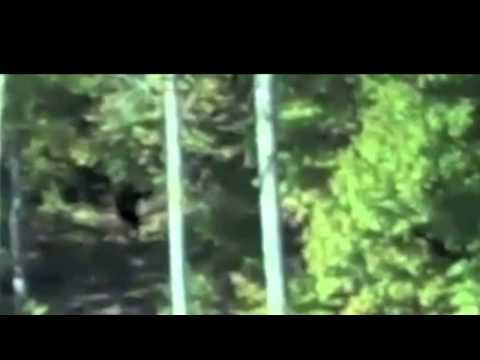 A single photo of Bigfoot is featured on this short clip. Believable or not? 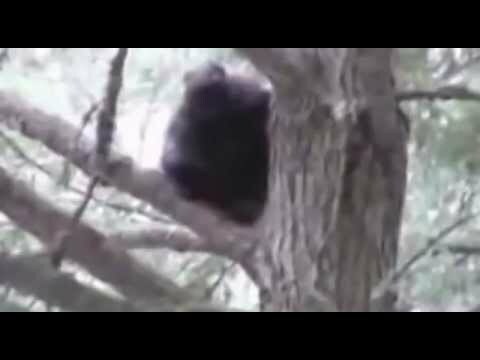 Two kids were recording their basketball dunks when they heard something weird and when they went out to check it, they were shocked to see and record Bigfoot! 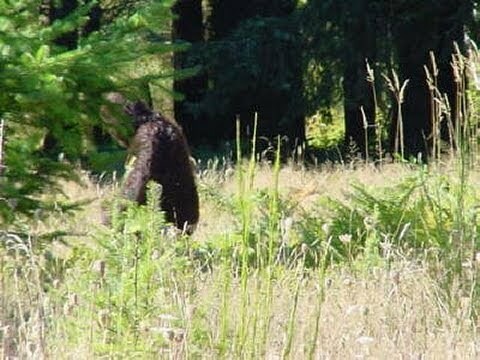 Bigfoot Or Just A Wild Animal??! 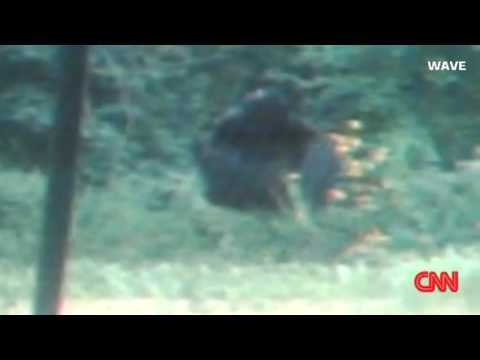 In this breakdown video, a mysterious black creature is believed to be Bigfoot and not just an ordinary wild animal. Do you agree? 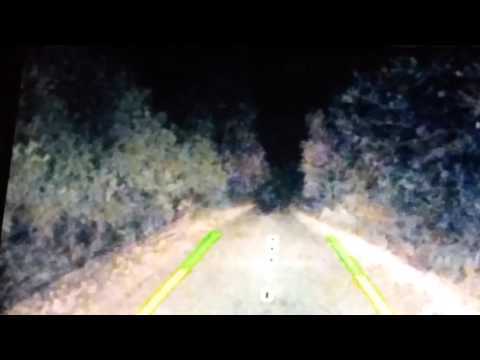 This eerie photograph, which bears a remarkable resemblance to the Hovey photograph, is supposedly from Humboldt County in Northern California. 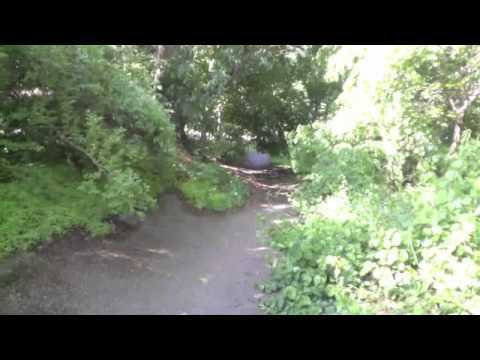 A personal encounter of a certain Clynn Josephson with Bigfoot in South Eastern Idaho in 1980 was told in this video. Is Josephson account credible? 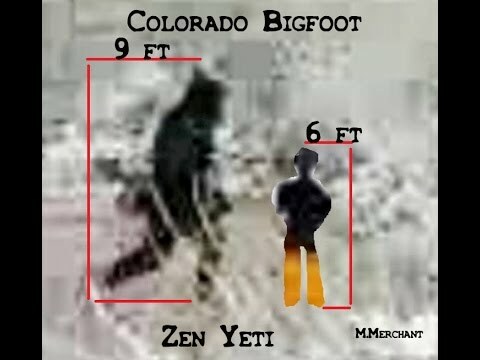 Is it Bigfoot Climbing the Snowy Mountains? 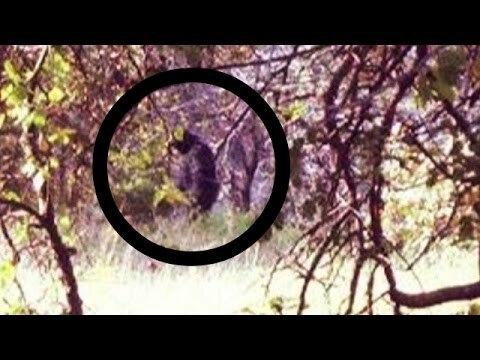 Has Bigfoot been caught on camera? 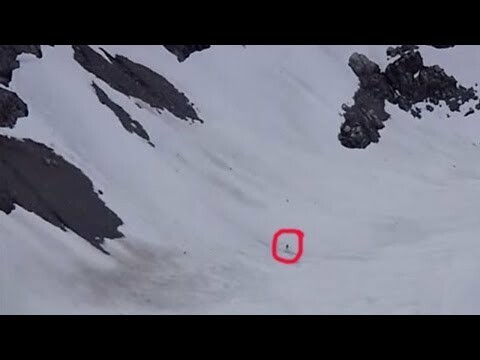 Hiker captures footage of a mysterious figure briskly climbing the snowy mountains. 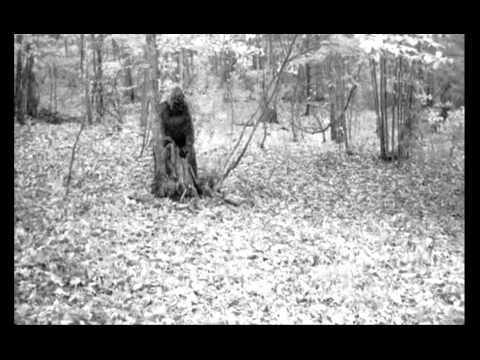 Tourist in North Carolina calls his dog heroic for chasing away what he believes to be bigfoot. 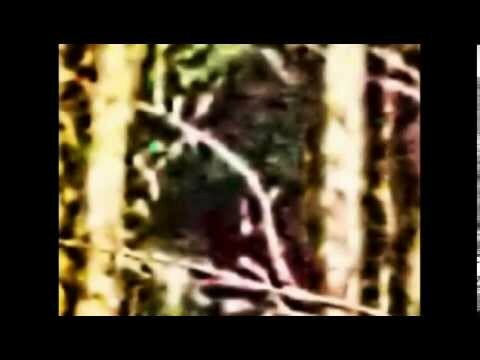 Believable Enhanced Photo of Bigfoot!! 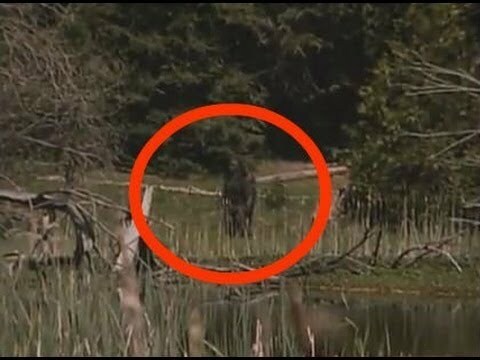 Just one flaw though: There is no detail as to who took the photo and where the photo was taken (to confirm authenticity).